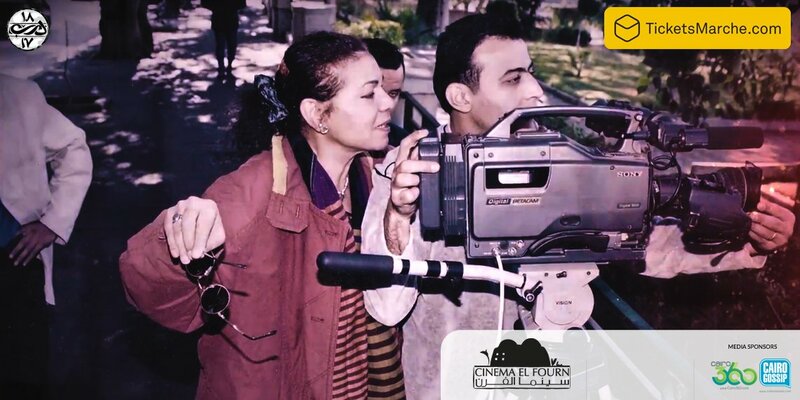 Attyat Al-Abnoudy, an Egyptian writer and director ; and one of the leading Documentary filmmakers as she was given the title of “ the Documentary cinema’s Ambassador” . her films had been granted a great number of local and international awards. She was born in one of the Nile Delta’s villages on 1939, Graduated from the Faculty of Law - Cairo University then she directly was headed to the High Institute of Cinema that she later graduated from in 1972. Attyat’s films are considered to be an excellent documentation of the life of Secluded people in upper egypt, therefore she was very focused on the social community topic and the working sector of the society. The Director passed lately on the 5th of October 2018 leaving us a rich credit of 25 films.